Click the above link to register! External links are provided for reference purposes. 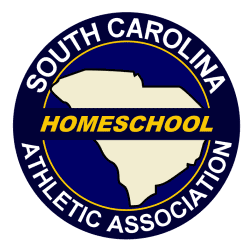 Easley Homeschool Athletics is not responsible for the content of external Internet sites.